Tattoos on the Heart will make you laugh and cry and sometimes at the same time. The principles wrapped in the story of love for those society thinks are unlovable is extraordinary. 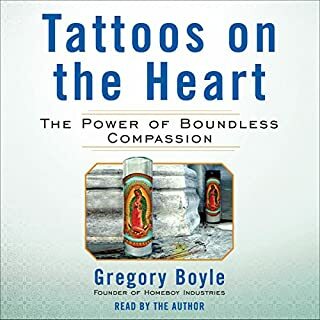 If you allow it, this book will guide you to an understanding of Christ, a love for those who are hurting and challenge you to deal with your own thoughts and feelings on the subject. The author conveys the struggles and victories and invites you to share in this mission. This book is a must read for anyone. 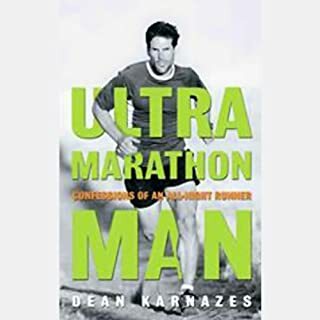 Dean Karnazes is probably one of the most public figures in ultra-running. In this book, he highlights his amazing comeback to ultra-running. He tells us the only pizza place to deliver to a crossroads is Round Table Pizza. He articulates his passion for running for himself and for causes. This book is full of exciting adventures and challenges you to think about getting off of your couch and heading outside. Josh takes you through a comprehensive plan for learning anything quickly. 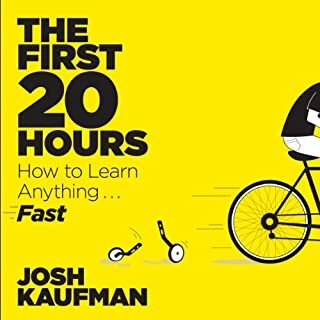 That first 20 hours is crucial in your ability to learn (whatever it is you want to learn) and eventually master. 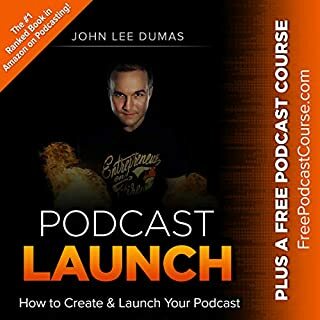 In addition, he walks you through different examples of how he learned to program, play an instrument and learn a new touch typing method. I listened to the examples I wanted to and moved on (as he gave us permission to). 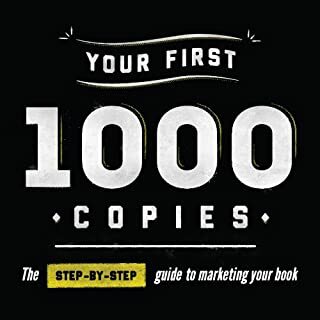 All in all, I think it is a book I would go back to again and again to refresh my skills and challenge myself to learn something new. 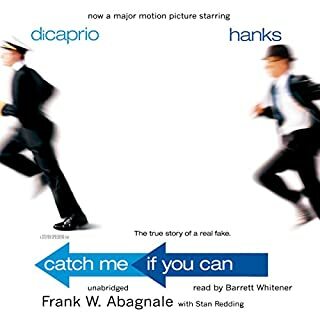 Catch Me If You Can by Frank Abagnale was a thrilling listen as you joined Frank on his exploitive adventures and his daring escapades. Abagnale got an early start to a life of crime, and he became one of the best master check forgers in the history of the US and world. He survived a harsh prison sentence in France, and lived lavishly on other people's money. Abagnale globe-trotted as a Pan Am pilot, and worked his charm to the max. This book details his life on the run as he evaded the FBI and other law-enforcement. Pick up this book for exciting adventure full of thrill and intrigue as you follow one of the greatest criminals of all-time. 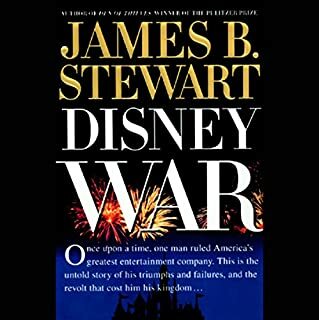 Disney War is one of the most thought provoking and insightful looks inside the company that has transformed American imagination. The investigative journalistic style brought to life by Stewart takes you on a thrill ride over the 20 year reign of Michael Eisner. Some of the industry giants such as Katzenberg, Roy E Disney, and Igar surfaced during this history lesson of the Walt Disney Company. Make sure your seat belts are fastened as you travel through history with a look back at Disney's humble beginnings, and then fashioned itself into a movie-making powerhouse that saw hits like The Lion King, Pirates of the Caribbean, and Lost while losing out on some TV hits like Survivor, CSI and The Apprentice. This rare look inside the Disney Corporation was eye-opening and a wonderful read. I would highly recommend this read to anyone who would love to peer inside what made Disney tick or didn't.